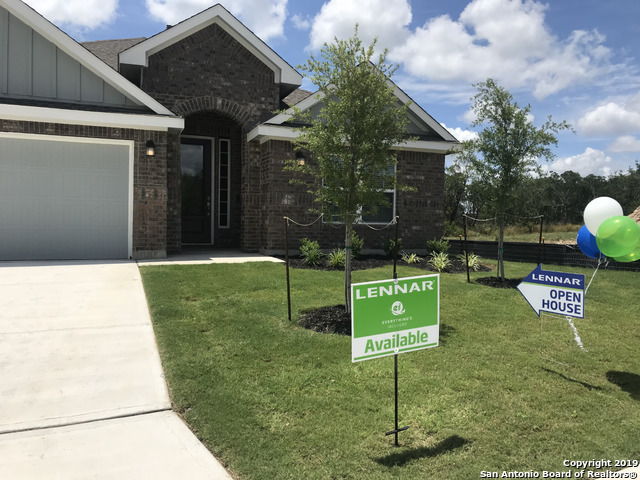 All POTRANCO RUN homes currently listed for sale in San Antonio as of 04/18/2019 are shown below. You can change the search criteria at any time by pressing the 'Change Search' button below. 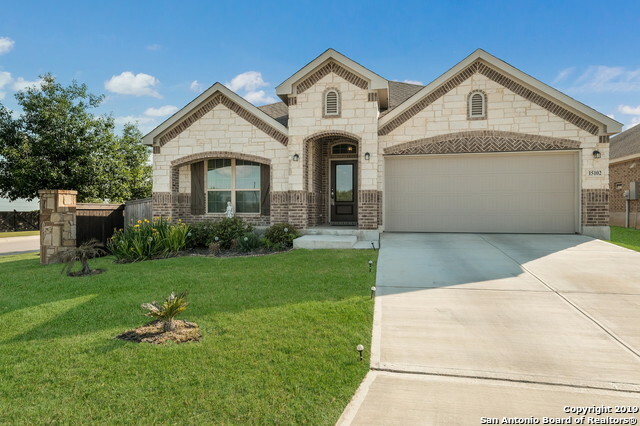 "Beautiful home in a gated community at Potranco Run subdivision. This home is completely updated with 4 bedrooms, 2.5 full baths, office/study, media room, game room, separate dining area, large kitchen island, granite counter tops, master bedroom down stairs, wood floors and stain concrete throughout. Large covered patio and back yard. 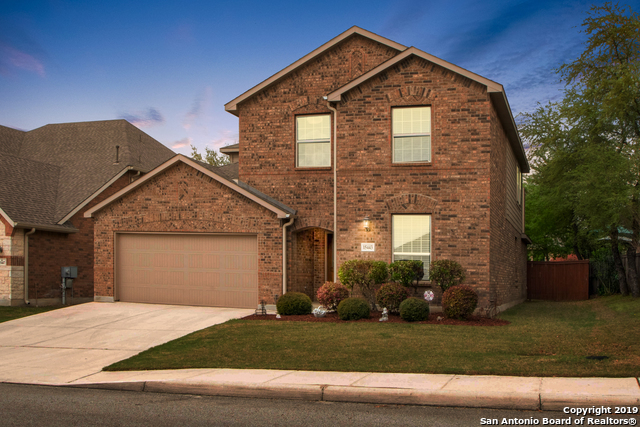 Near Alamo Ranch, Sea World, Fiesta Texas, Government Canyon, Lacklack AFB, and 20 minutes from downtown San Antonio. Call to schedule your showing." "Stunning beautiful home includes all the upgrades typical of a Model, * Premium Corner Lot * Luxury Chef Kitchen w/42 Cabinets * SS Appliances * Granite Counters * Gas Cooking * Butlers Pantry w/built in Shelves * Downstairs Media Room w/ Surround Sound * Study w/Glass Doors * Luxury Master Suite w/ Bay Window * Winning Spiral Staircase w/ metal baluster Railing * Mother in-law Suite * Covered Patio with extended deck * Exterior feature has a gas outlet for grill. And Much Much More...."
"Looks Brand NEW! Beautiful 4BR, 3BTH brick & masonry home in Potranco Run, positioned nicely in the back, partial greenbelt. Great looking tile in foyer, kitchen & wet areas. High ceiling throughout. Stunning wood floor in office. 42inch kitchen cabinets with granite counter tops. Lg utility room, room for a full size refrigerator. Master down, Game room up with spacious bedrooms. Large extended covered patio with gorgeous, chunky wood pergola. Attached shades for privacy & sun. NSID schools,m"
"This popular one-story home greets you with an elegant long foyer. To your left as you walk in, you'll find two secondary bedrooms with a secondary bathroom. To your right is another secondary bedroom with its own bath. Continuing into the home, you'll find a relaxing retreat, perfect for a study or even a playroom. The home has a large family room that opens to a spacious kitchen and dining nook. The master bedroom lies beyond the family room and features its own private master bath." "Open House Sunday 1:00pm-4:00pm! Gently lived in 2 story in desirable Potranco Run. This home has so much to offer! 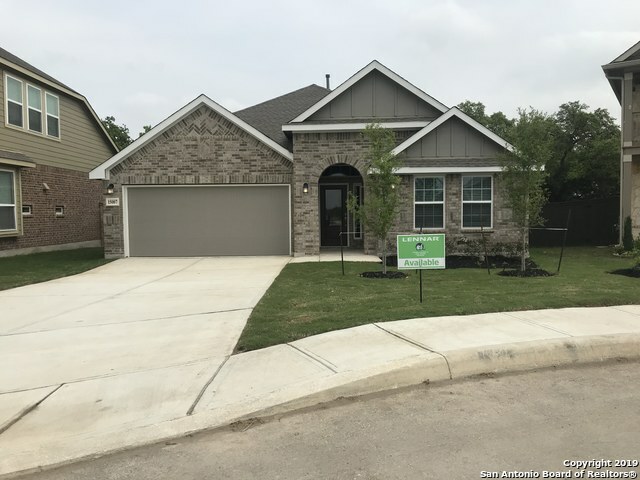 Granite counter tops, high ceilings, open floor plan, master down, Recently updated backsplash, stainless steel appliances, gas cooking, lots of cabinet space in the kitchen, nice size yard and covered patio. Close to shopping, restaurants, and area bases. Come visit and see for yourself!" "Upon entering this beautiful one and a half story, you'll see coffered ceilings in the foyer. The hallway leads you the center of this home--the open concept kitchen and family room, as well as your master suite, passing the secondary bedrooms and a formal dining room on the way. The master suite has his and hers sinks, a separate tub and shower and a walk-in-closet. The home includes a powder bath, a mud room, a utility room with storage, and upstairs game room with powder bath. Relax on your "
"The Gilson by Lennar features 4 bedrooms and 3 baths plus a retreat. The beautiful stone and brick elevation has stunning curb appeal. The kitchen island overlooks the family room. A large covered patio for entertaining. Tankless water heater, home automation, 2 faux wood blinds. READY IN FEBRUARY!" "The new Madura floor plan by Lennar - this home features four bedrooms and three baths. The kitchen island overlooks the family room and dining room. The master walk in closet is a dream with amazing storage space. The covered patio is off the family room. Tankless water heater, home automation, and 2 faux wood blinds complete this beautiful home with 3 car garage. READY IN MARCH!" "Entering this cozy one story, you will find yourself in a bright inviting foyer with hallways leading to private secondary bedrooms and also past the formal dining to the heart of this home--the open kitchen and family room, which leads out to a beautiful covered patio. The master suite has his and hers sinks, a separate tub and shower and an over-sized walk-in-closet. The home also has a powder bath, secondary bath with double sinks and a utility room with storage. READY IN MARCH." 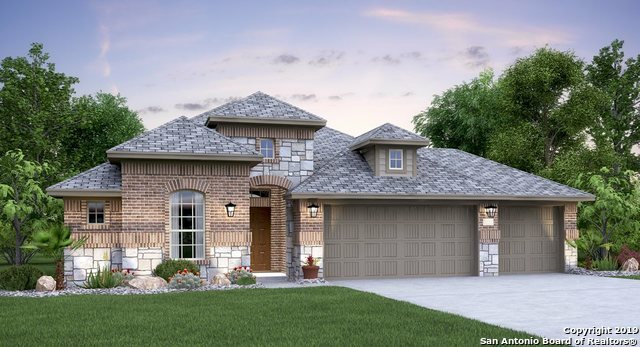 "The Gilson by Lennar features 4 bedrooms and 3 baths plus a retreat. The beautiful stone and brick elevation has stunning curb appeal. The kitchen island overlooks the family room. A large covered patio for entertaining. Tankless water heater, home automation, 2 faux wood blinds." 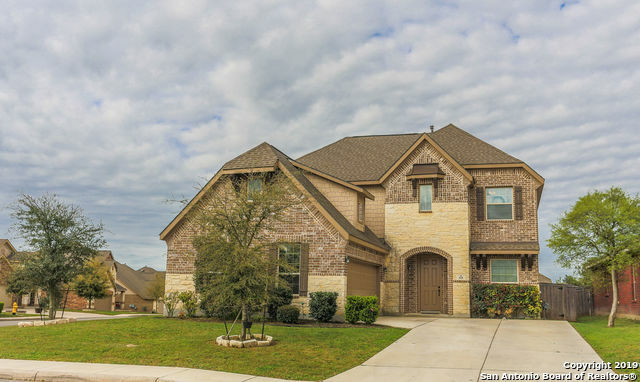 "Immaculate 2 Story home located in Gated Potranco Run. Chef's kitchen w/ granite counters, stainless appliances, gas cooking, soft close drawers & large island that opens to spacious family room w/ a fireplace for cozy winter nights. Secondary bedroom upstairs includes it's own bathroom. Spa like Master bath w/ Garden tub, separate shower & large walk in closet. Recently stained fence, Water softener and reverse osmosis included. Enjoy morning coffee on your covered patio." 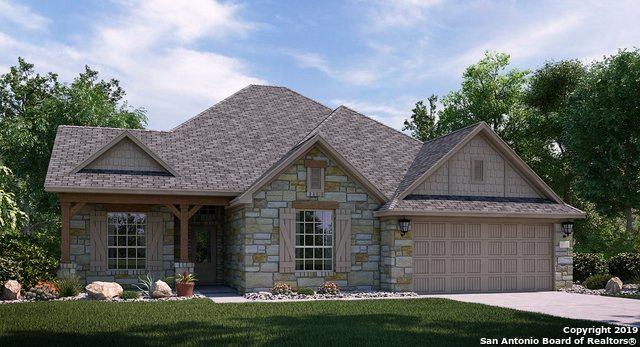 "Located in Potranco Run, the new Jasper floor plan features three bedrooms and 2 baths. A kitchen island overlooks the family and dining room. A covered patio located right outside the family room for entertaining or relaxing. Tankless water heater, home automation, 2 faux wood blinds, and energy star appliances." 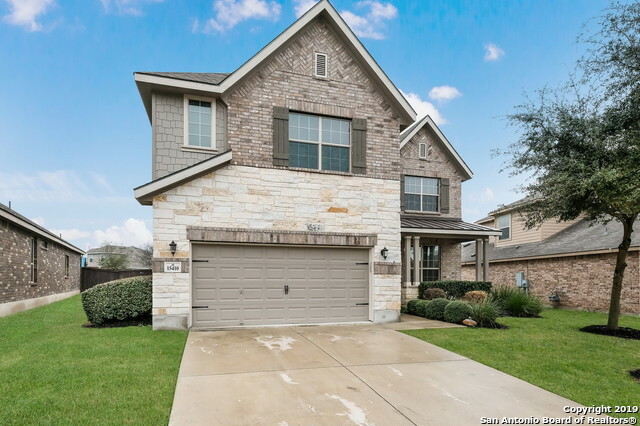 "Welcome home to this gently lived in open floor plan home that offers 4 bd 3 full bath home and is located in the gated community of Potranco Run that is in close proximity to Lackland AFB and Sea World. This beautiful home offers high ceilings, large windows that allow for plenty of natural light to flow through out this home. The large kitchen offers stainless steel appliances, large kitchen island and granite counter tops. Other notable figures include tile flooring, covered patio, corner lot"
"Beautiful one story home offers 4 bedrooms & 3 full bathrooms. Open floor plan w/ plenty of windows for natural light , wood flooring in living areas & ceramic tile in wet areas. Stunning eat-in kitchen w/ SS appliances, large island, & granite counter tops. Separate formal dining area. Master suite w/ separate garden tub/shower, double vanity w/ cultured marble tops & big walk-in closet. Secondary bedrooms are spacious. Backyard w/ covered patio. Beautiful home in a gated community!"